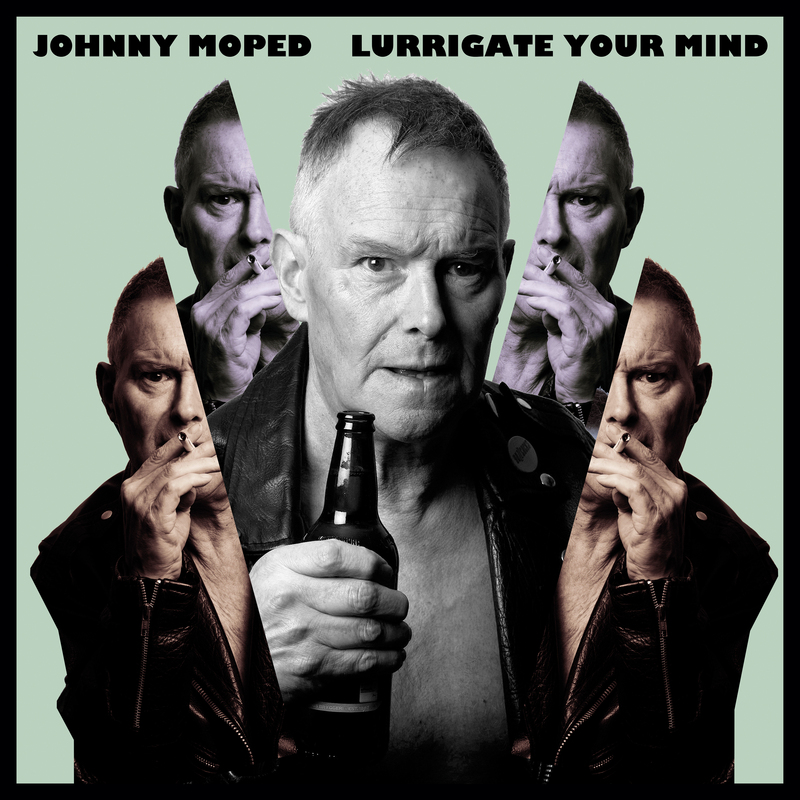 New studio LP from Croydon's punk legends! 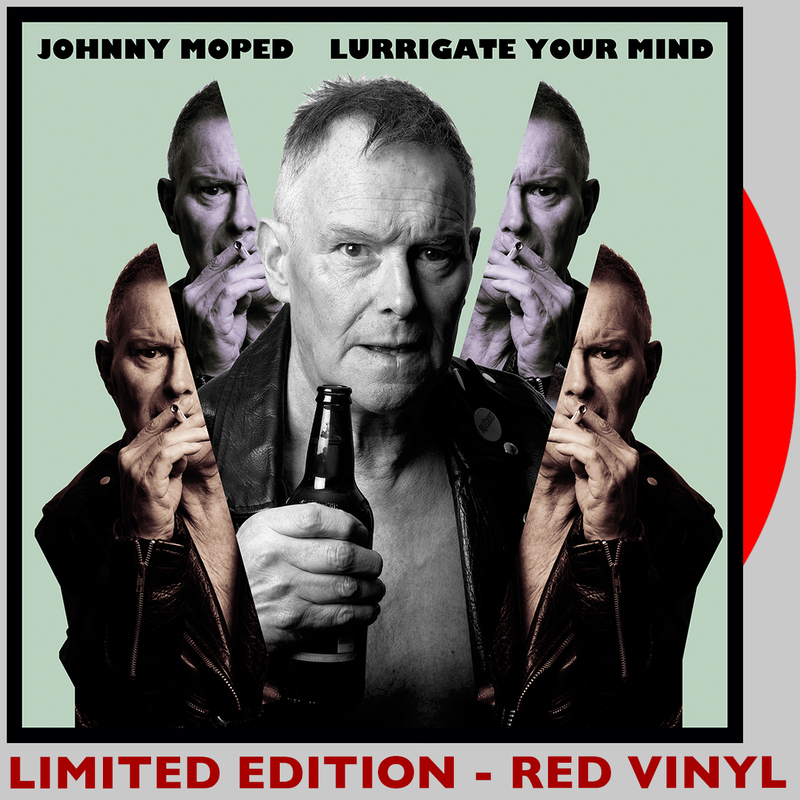 Brand new Ltd. 7" from Johnny Moped on GREEN VINYL! 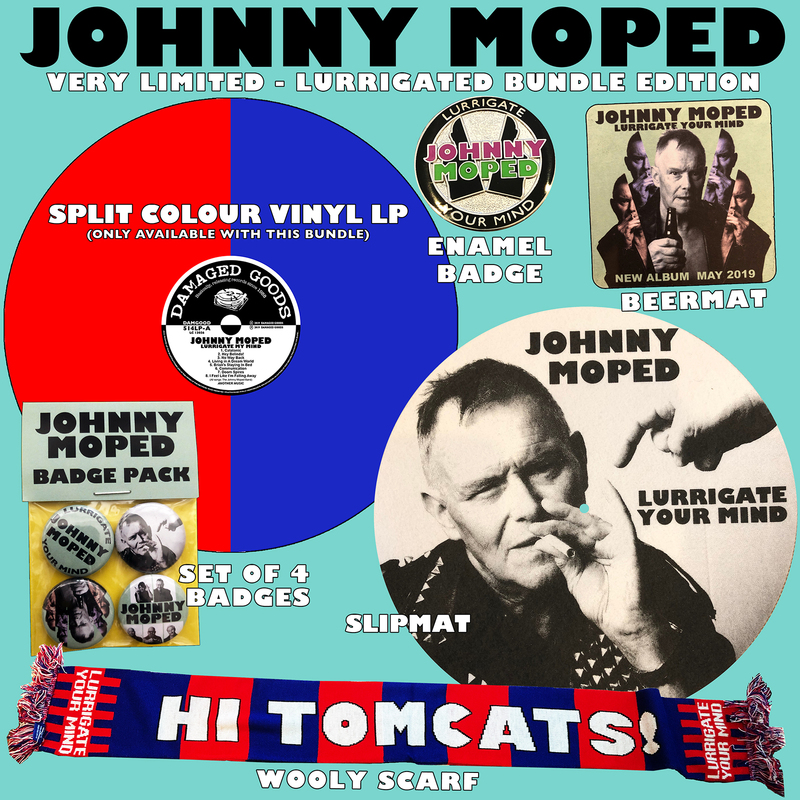 THE LEGENDARY OFFICIAL JOHNNY MOPED BOOTLEG ALBUM IS BACK!